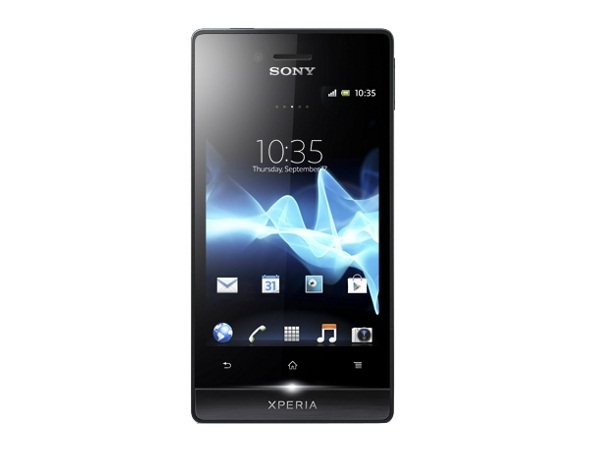 Get information and reviews on latest Sony Ericsson mobile phones/cell phones launched in India. In the fall of 2001, two of the world�s leading consumer electronics manufacturers, Sony and Ericsson joined hands to form Sony Ericsson- the brand that would lend its name to the mobile phones they create together. 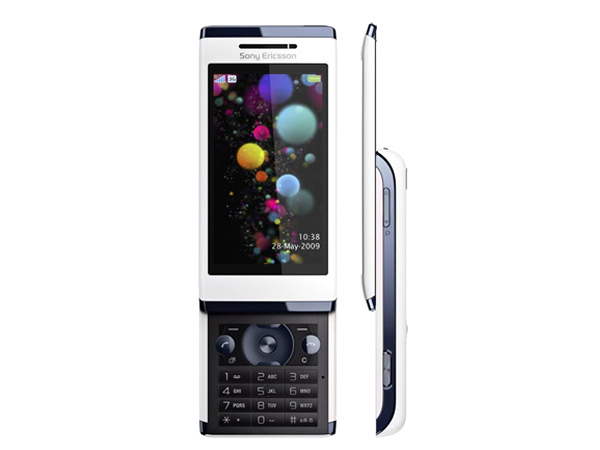 With Sony�s expertise in music and camera technology and Ericsson�s weight in cell-phone manufacturing, the joint-venture continues to make and break technological barriers in the feature phone market. 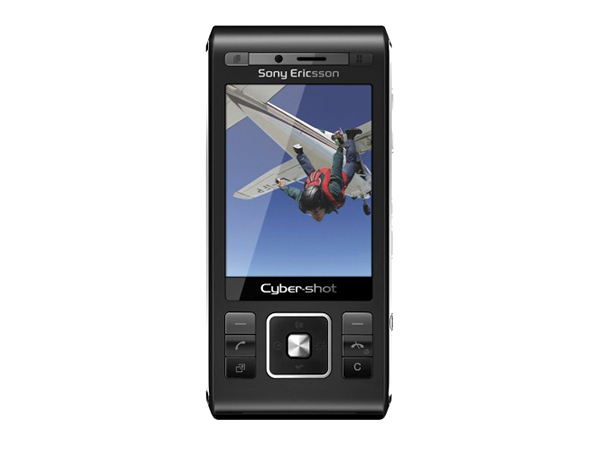 Notable Sony-Ericsson product lines include Walkman and Cyber-shot phones. 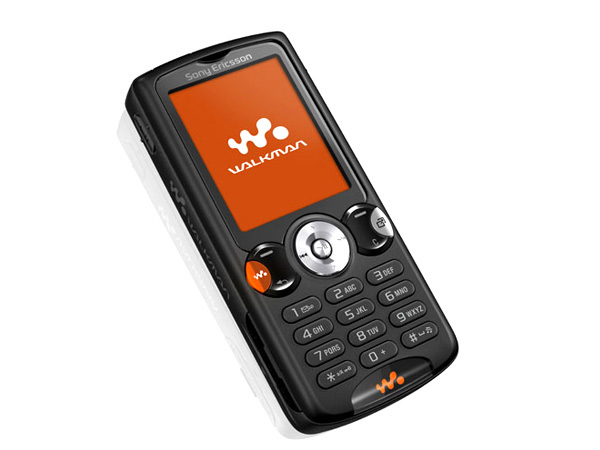 Although marketed exclusively as a Walkman phone, the Sony Ericsson W810i can do so much more. Find out this and more as you explore our review of the phone, its features, price and technical specifications. 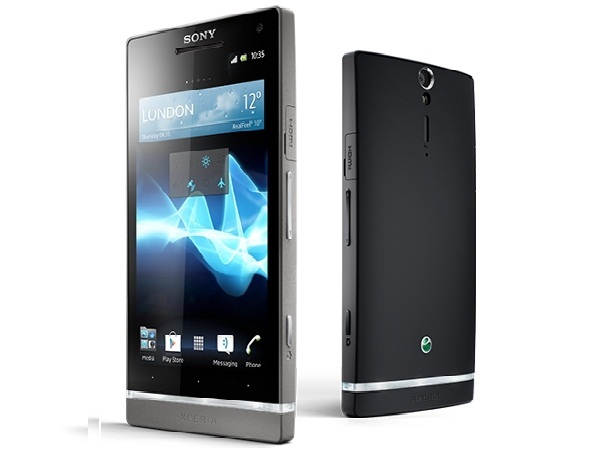 Sony Ericsson with its Aino is the first phone to bring the PS3 connectivity to the mobile. For more on the phone and the complete coverage of its feature check out our review. 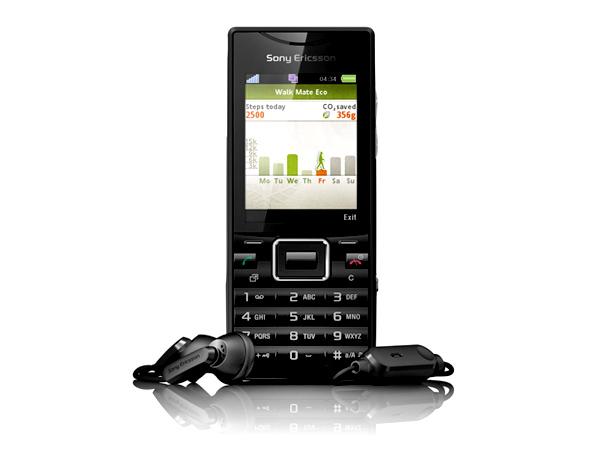 Sony Ericsson Aspen is a High Technology 3G Touch Screen QWERTY Keypad phone. Read on to know about the latest features, technical specifications and price. 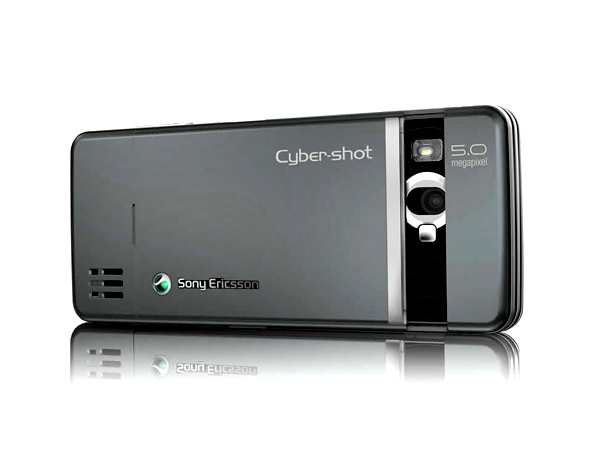 The Sony Ericsson C510 is the new Cyber shot phone from Sony Ericsson. For more on the phone and its complete set of features check out our review. 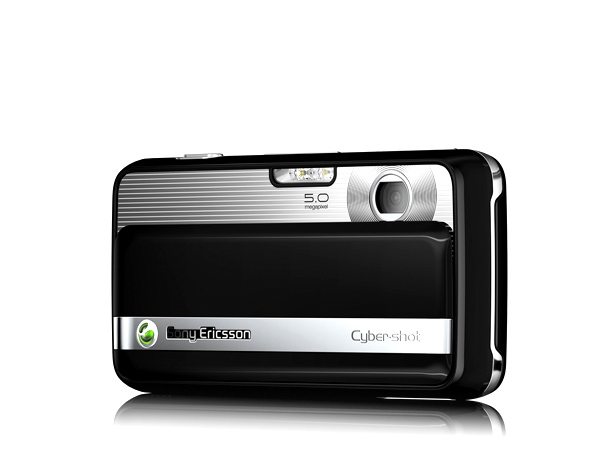 Sony Ericsson introduces its new junior cyber shot phone, the C702 sporting a 3.2 megapixel camera. For more on the phone and it�s in depth features check out our review. 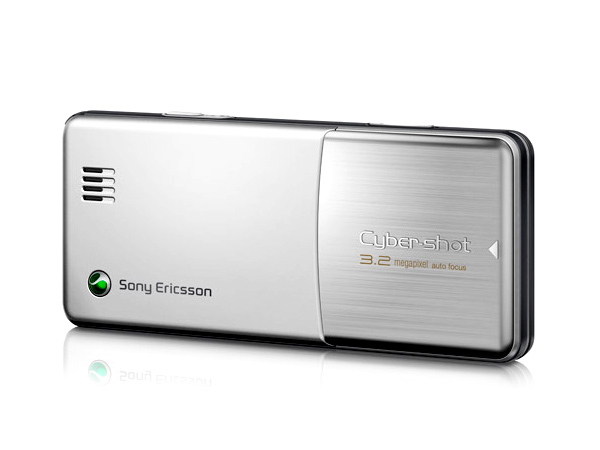 Sony Ericsson C902 is the new cyber shot handset from Sony Ericsson. 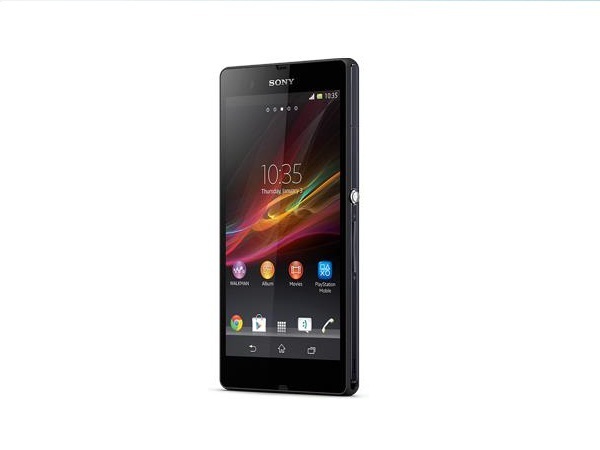 For more on this phone and it�s in depth features check out our review. 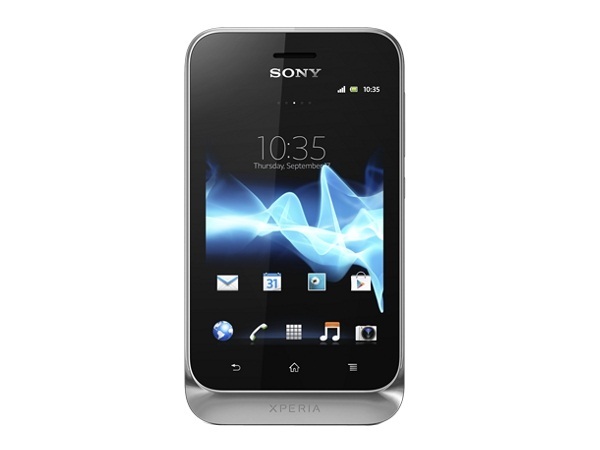 The latest sharp shooter from the Sony Ericsson is its new C903. A cyber shot for the mid-range consumer. 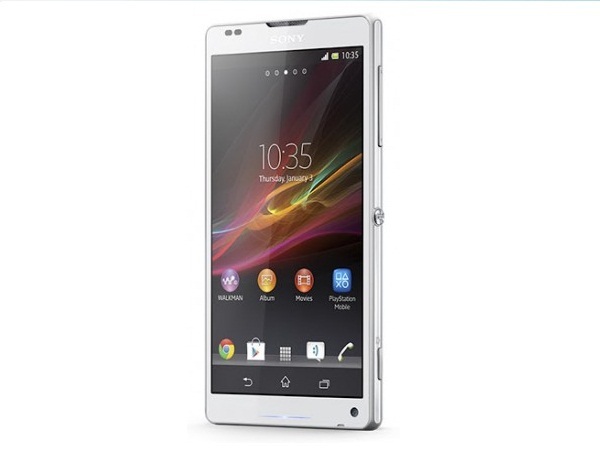 For more on this phone and the complete coverage check out our review. 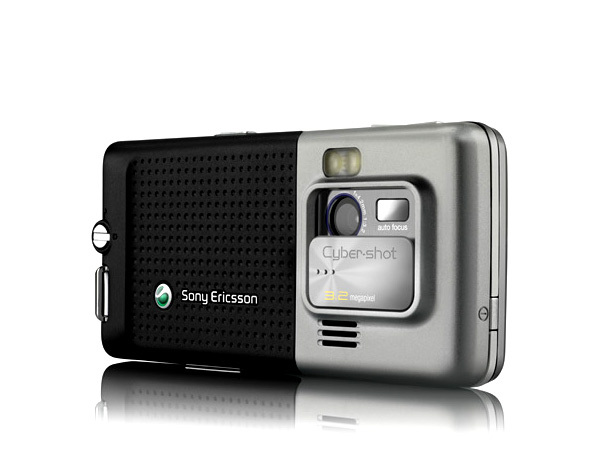 The Sony Ericsson C905 is a monster 8 megapixel phone from Sony Ericsson. For more on the phone and its complete set of features check out our review. 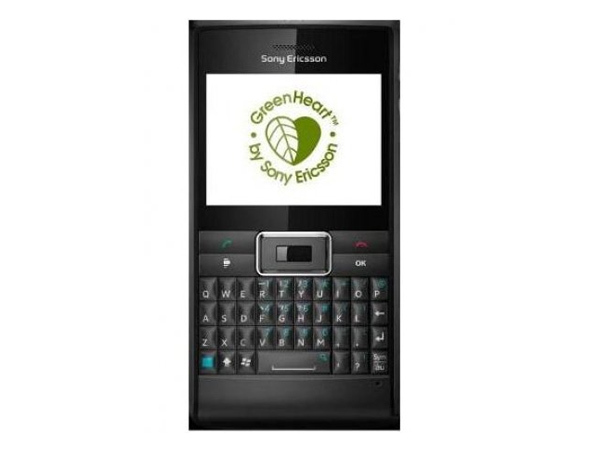 Sony Ericsson Cedar is a powerful 3G Eco-friendly Smartphone. Read on to know about the latest features, technical specifications and price. 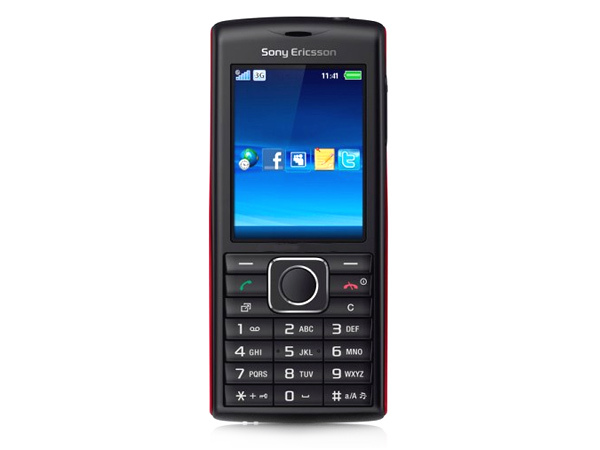 The �green� bug also got to this phone, the Sony Ericsson Elm. Click here to review this phone and to learn more about the Elm�s features, price and technical specifications.